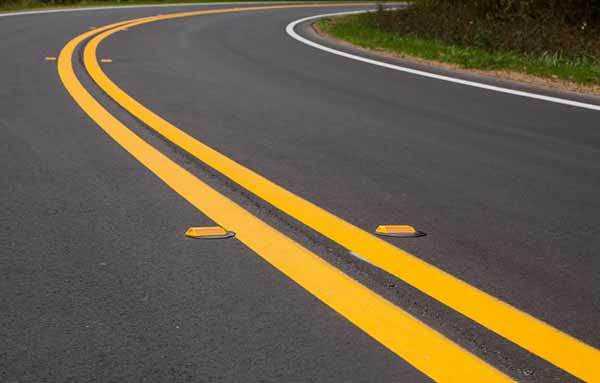 When you are in need of an asphalt paving contractor in Morris County NJ you’re not going to find a better choice than Greik Bros Paving. It does not matter what kind of paving or sealcoating work you require. You’re capable of being certain the job will be done properly and correctly the first time as a result of our expert pavers. An owner will always be on site and we own all of our own equipment. This means that regardless of how small or large the job is, the fact that it will be completed as expected is something you’re capable of counting on. We aren’t like a lot of other paving contractors out there in the fact that we deliver precisely what we promise. 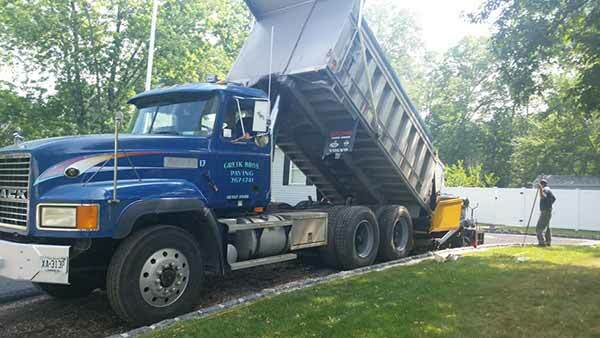 Discovering an unexpected charge or service on your bill is not something you are ever going to have to be worried about when you count on Greik Bros Paving for driveway or parking lot asphalt paving in Morris County NJ. The next time you’re in need of roadway paving in Lake Hiawatha NJ at your business or home, don’t forget to contact Greik Bros Paving. We have a large variety of options for you to choose from, which means you can be sure your vision will be brought to life. You’re able to trust every member of our staff to put in the effort and time to ensure the job is completed as you’re expecting no matter what type of paving you would like installed. Trying to find an experienced professional in asphalt paving in Morris County NJ? Greik Bros is up to the task. Make certain we are your first choice! 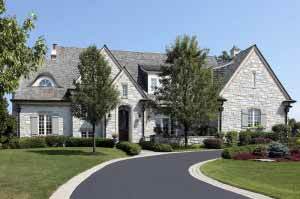 Looking for high quality asphalt paving in Morris County NJ from a contractor you can trust? Greik Bros Paving is often the first choice of homeowners, businesses, and even city officials. 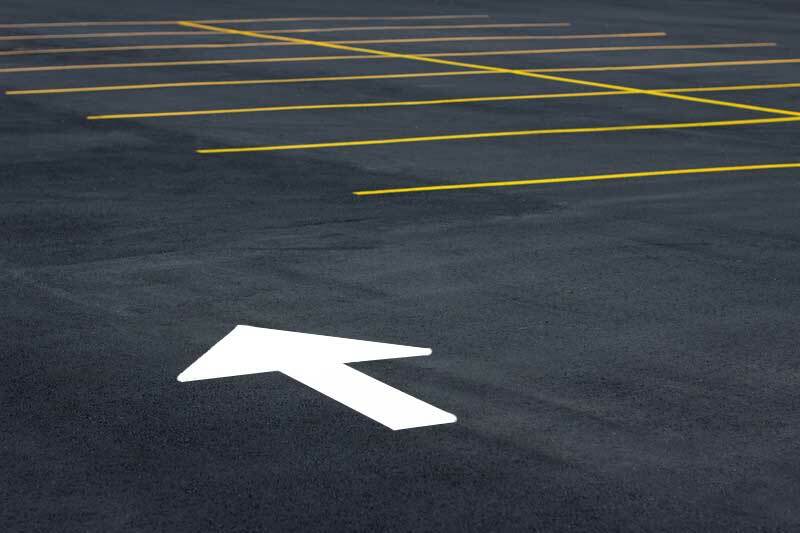 Whenever you have a need for a new parking lot or driveway for your business, the fact that we provide a wide range of services for both residential and commercial customers means you simply need to work with one reputable company throughout the entire job. Once the job has begun on your site, one of the Greik Bros Paving owners will be on site, supervising the entire process. Every client and project is taken very seriously by our staff. This is why we’re there in person every time making sure everything runs smoothly. You won’t need to worry about anything going differently than what was planned, but should it occur, one of our owners will be on hand to make certain everything is put right immediately. If you work with Greik Bros Paving, you’re capable of resting assured that every thing will be done correctly from start to finish, from asphalt paving to premium quality parking lot sealcoating in Morris County NJ. Greik Bros Paving is the company that businesses and homeowners can trust regardless of what type of surface you need installed or redone. Greik Bros Paving is exactly what you are looking for if you are searching for the best parking lot paving company in Morris County NJ. Our professional team knows how to use the newest equipment and techniques to quickly put in a high-quality paved parking lot which is going to impress each guest and visitor to your business. The parking lot is the first thing that your customers and clients see when they visit your business, so you want it to be welcoming and aesthetically pleasing. We know that your customers are important to you, and you are important to us, as our customer. 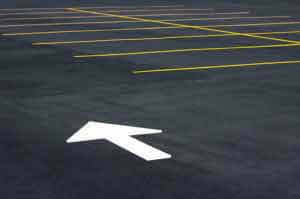 That’s the reason we provide just the best when it comes to parking lots and asphalt paving in Morris County NJ.